Herb Alpert, installed in 2013. 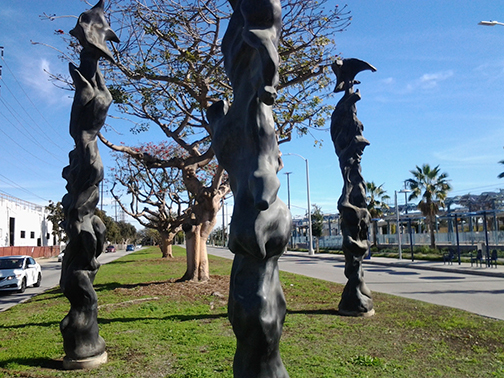 Located on the median of Olympic Boulevard at 26th street, Santa Monica. 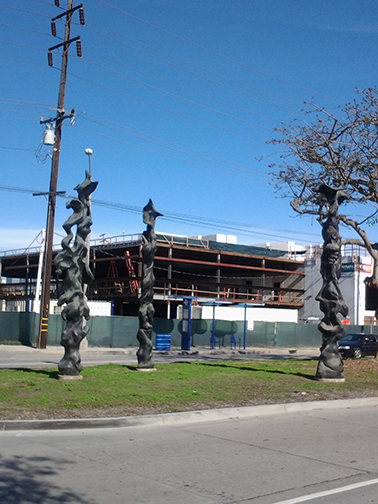 Close to the Expo Line station at Bergamot.